Download Section: S40v2 java games of Category: Java mobile games - VatikaG free downloads portal. 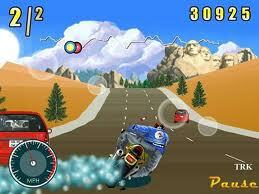 Description : Download ramayan mobile game for java phone. 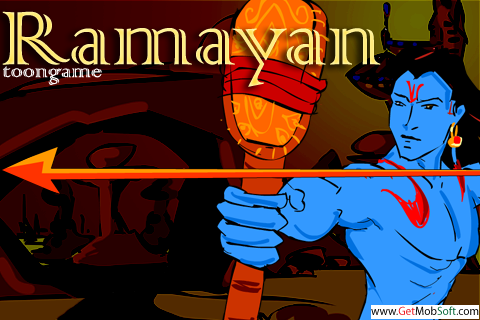 get action java game of ramayan. 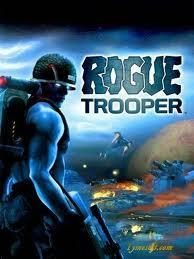 Description : Download rogue trooper free java game for s40v2 mobile phones.